Dr. Vailas has been the main catalyst in the creation of this Institute. He is an orthopaedic surgeon with a subspecialty in sports medicine. After completing the Kerlan-Jobe Orthopaedic Clinic's Sports Medicine Fellowship, he spent three years at George Washington University before returning to his hometown with a dream of fostering scientific development in his community. He is an alumnus of Dartmouth College and Dartmouth Medical School. He practices in Bedford with the NH Orthopaedic Center and serves as the Medical Director and Team Physician for the ECHL Manchester Monarchs. Ms. Decoster has worked closely with Dr. Vailas and has been instrumental in the formation of the Institute. 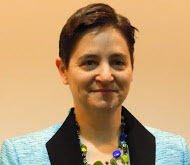 As its Executive Director, Ms. Decoster directs the Institute's daily operations and oversees all programs. She is a graduate of the University of New Hampshire. Mr. Bentas is the principal and managing director of Roy & Bentas, CPAs. George has over 25 years of public accounting experience. In that time, he has worked extensively with non-profit organizations serving many diverse segments of the population, and across industry groups; and has extensive background in auditing for-profits and non-profits that must comply with complex federal and state audit requirements. 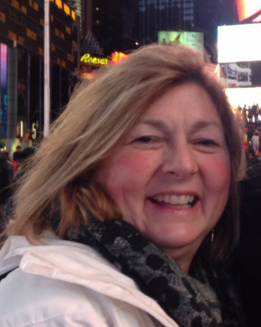 Jane Clayton is a graduate of Manchester Central High School where she currently works as an assistant principal. She's worked for the Manchester school system for 38 years including over a decade as the athletic coordinator at Central High School. 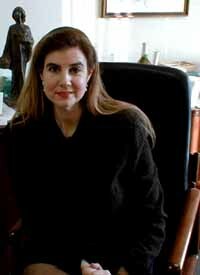 Ms. Dahar is an attorney with the Dahar Law Firm in Manchester. She has served in various community roles including acting as a board member for Optima Health, the Bishop’s Fund/Catholic Charities, Manchester Boys and Girls Club and the New Hampshire Arts Council. She attended Wheaton College and Boston College Law School. Dr. King's reputation as an excellent clinician and lecturer is known internationally and over the years she has been a very well-received speaker at NHMI's Annual Symposia. She is currently faculty in the Doctorate in Physical Therapy program at Plymouth State University. Dr. King’s educational journey included the University of New Hampshire (BS-Athletic Training), Simmons College (BS-Physical Therapy), University of Massachusetts (MS-Exercise Science) and University of Virginia (PhD-Sports Medicine). Dr. King's many contributions to the field of athletic training have been recognized with her induction into the National Athletic Trainers Association Hall of Fame. 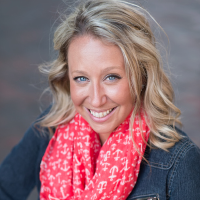 After three years as Marketing & Promotions Manager for the Manchester Monarchs, Nicole moved to a new position as Director of Marketing & Communications for BASC, NASC, BASC Imaging and ExpressMED/BOAC. She manages design and print needs, as well as directing media buys and the redevelopment of each company's website and social media presence. Nicole oversees marketing, communications and digital services for Member Medical, where she also helps manage Membership operations and serves as the liaison between Member Medical and participating Urgent Care clinics. Dr. Ryan is the CEO of Cottage Hospital in Woodsville, NH. Her distinguished career centers around her passion to improve the quality of patient care. Dr. Ryan serves on four community boards in New Hampshire. Mr. Schubert is currently is the Senior Vice President - Investments for Morgan Stanley Smith Barney in Manchester, NH. He formerly played in the National Football League with the New England Patriots and the Chicago Bears. He has made valuable contributions to the Manchester community with his work on numerous boards of directors and involvement with youth. He is a 1973 graduate of the University of Massachusetts at Amherst. Mr. Seifert has been in the NH Banking community for more than 25 years. He is currently Regional Vice President for TD Bank, managing TD's commercial banking team in Southern NH. In addition to his "day job," Jeff is also a past President of the Manchester Regional Youth Hockey Association where he also coached for more than 15 years. Additional Board roles have included positions with NH Special Olympics, Massachusetts Select's Hockey League and Hillcrest Terrace (a Retirement Community based in Manchester). Jeff holds an undergraduate degree from the University of Puget Sound and MBA from the University of New Hampshire. 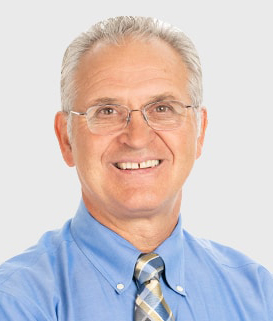 Dr. Soghikian is an orthopedic surgeon practicing in Bedford with NH Orthopaedic Center. After completing undergraduate work at Harvard, he received his medical degree from Southwestern Medical School, University of Texas. He did his Sports Medicine Fellowship at the Tahoe Fracture Clinic. Dr. Swartz is a professor and Chair of the Kinesiology Department at the University of New Hampshire. He is an active participant in collaborative research between UNH and NHMI and has contributed as research preceptor in our post-professional athletic training residency. He received his doctorate in biomechanics from the University of Toledo. Mr. Vailas is the founder and CEO of Bedford Ambulatory Surgical Center and he is CEO of Apple Therapy Services. He is the founder of the Safe Sports Network, an NHMI program that provides sports medicine services to the community. He holds a graduate degree in exercise physiology from the University of Michigan. 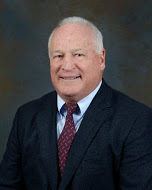 Dr. Boden is Professor of Orthopaedic Surgery and Director of Emory Orthopaedics and Spine Center. Dr. Dexter is the Director of Maine Medical Center’s Sports Medicine Fellowship and Assistant Program Director for the Family Medicine Residency Program. Dr. Dexter is a past president of the American College of Sports Medicine. Dr. Guskiewicz, a Kenan Distinguished Professor, is Dean for the College of Arts and Sciences and Director of the Matthew Gfeller Sport-Related Traumatic Brain Injury Research Center at The University of North Carolina at Chapel Hill. In 2011, he was awarded a prestigious MacArthur Fellowship. Dr. Hurwitz is Professor of Orthopaedic Surgery at the University of North Carolina. Dr. Lemos Is the Director of Sports Medicine at the Lahey Hospital & Medical Center and an Associate Professor of Orthopaedic Surgery at the Boston University School of Medicine. Mr. Letendre has been a professional baseball athletic trainer. He currently provides umpire medical services. He is the founder of the Letendre Memorial Summer Athletic Training Camp Scholarship. Dr. Perrin is the Dean of the College of Health at the University of Utah in Salt Lake City. He is a past Editor in-Chief of the Journal of Athletic Training. Dr. Russell is Interim Associate Provost for Academic and Faculty Affairs at Bridgewater State University. Dr. Vailas is the President of Idaho State University. Dr. Valovich McLeod is an associate professor of athletic training and holds the inaugural John P. Wood, D.O., Endowed Chair for Sports Medicine. 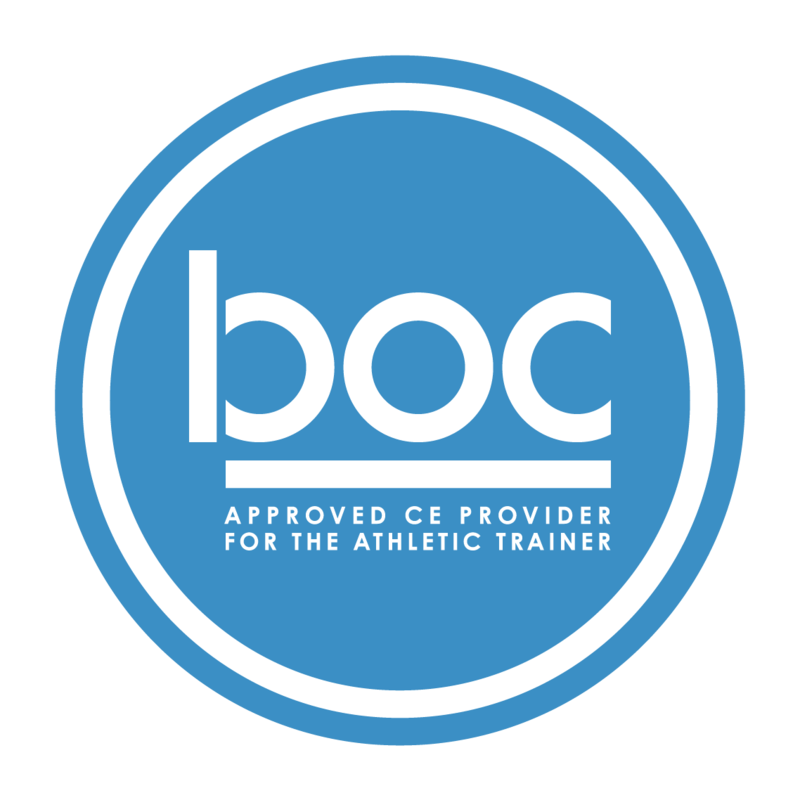 Dr. Valovich McLeod completed NHMI’s post-professional athletic training program in 1999. In 2012, she received the NATA's Athletic Training Service Award and in 2016 she received the NATA's Most Distinguished Athletic Trainer Award.